Detroit Demo Day is Back! 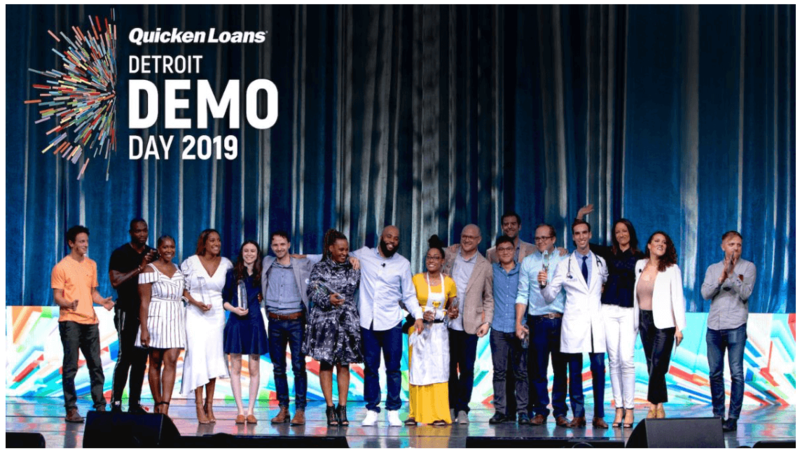 Applications are officially open NOW for the 3rd Annual Quicken Loans Detroit Demo Day, with $1.2 million up for grabs for new startups, existing businesses, and nationally expanding ventures located in Detroit (or committed to relocating to the city). Companies can apply at DetroitDemoDay.com. The deadline to apply for a spot in the competition is Monday, April 22, 2019. As someone who is at the forefront of entrepreneurial activity in the region, we need your help spreading the word to ensure the best entrepreneurs are on stage when the competition takes place on Friday, June 14th, at the Fillmore.